jen.ahn: Homemade with Love : the best granola. A couple of weeks ago there was an e-mail in my inbox from the library that a book I had requested was available and waiting for me. My initial reaction was "oh no, what did I request and forget to cancel?" 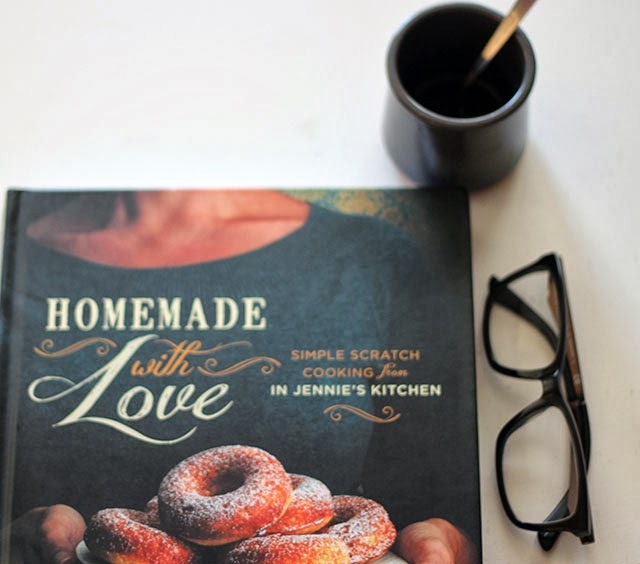 As I scrolled down the e-mail, I saw that it was the book Homemade with Love by Jennie Perillo. boy was I relieved and picked it up the next day. 1 cup various nuts: I used sunflower seeds, pepitas, and cashews (all raw and unsalted) and only a little more than 1/2 cup total of nuts. Preheat oven to 300 degrees. 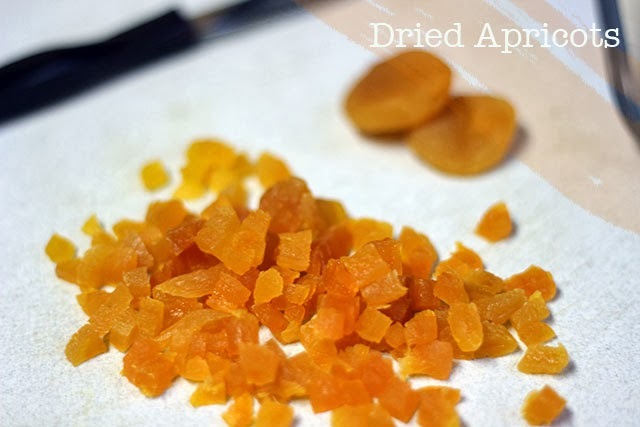 Combine the dry ingredients (except for the dried fruit) together in a large bowl. Combine and whisk together the olive oil and maple syrup in a small bowl. Pour over the dry ingredients and make sure that it's all well coated. Place in a single layer on a baking sheet. 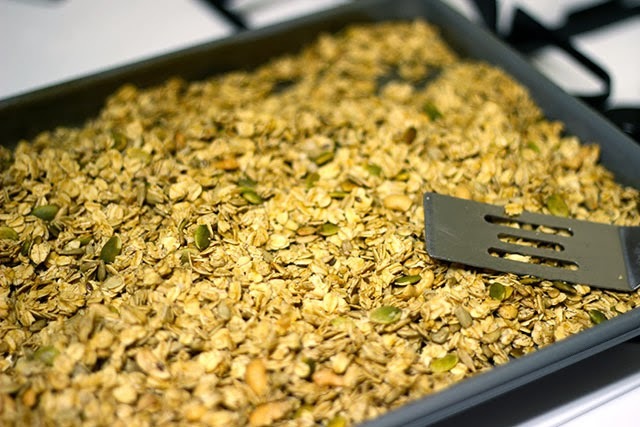 Bake for 15min., stir the granola, and bake for another 15minutes. Add dried fruits. Allow granola to cool completely. Granola will last for up to 2 weeks in an airtight container. Enjoy. I also added a sprinkle of chocolate sea salt with cayenne after baking. I've made the granola twice so far and will make another batch before returning the book along with a couple of other recipes. 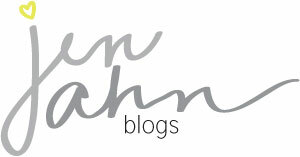 Jennie (the author) has an amazing story and a great blog you may want to check out.